Heidi Swapp-Memorydex File Cards And Tabbed Dividers: Recipe. 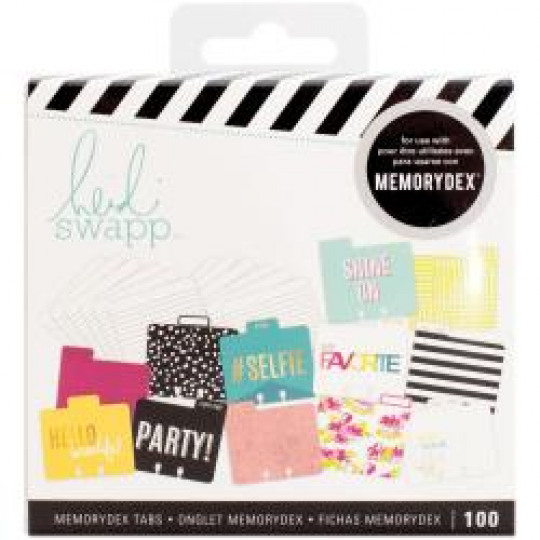 A great way to add a creative touch to your Memorydex (sold separately). This package contains twelve 4x3-3/4 inch dividers in twelve designs and eighty-eight 4x3-1/4 inch cards.